Ukraine’s strategic location and volatile civil climate have uniquely prepared it to receive the gospel. Located between Europe and Asia, Ukraine has become a launching pad for missionaries to Eurasia and Central Asia, including countries like Russia, Kazakhstan, and Uzbekistan, where there is little to no religious freedom. Ukraine, on the other hand, has experienced far greater religious liberty over the past 20 years, allowing for the cultivation of church-planting movements and, more recently, missions movements. Ukraine underwent a revolution in 2013-2014. 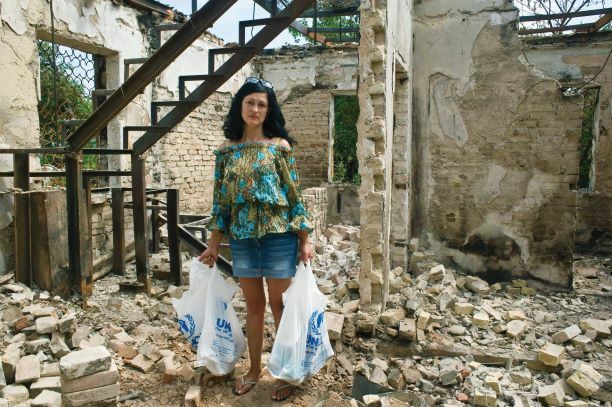 Since the war, thousands of soldiers and civilians have been killed, almost 2 million people have been displaced, and countless towns have been damaged. As a result of these historic and tragic times, the Ukrainian people are facing heightened physical and spiritual needs. Today, Ukraine continues to be one of the largest and poorest countries in Europe, but it is also one of the most open to the Gospel. Most Ukrainians expect suffering as a way of life, but there is more hope than ever thanks to younger Ukrainians growing up without fear of being punished for independent thinking. God has used the ABWE team, in partnership with local believers, to plant and strengthen hundreds of life-giving churches in Ukraine and beyond. Many of these churches are healthy and growing, and have begun to plant new churches. Since 1994, the ABWE-established Church Ministries Institute has equipped thousands of church workers, serving as a unique model for of high-quality theological education in the context of the local church. Despite these efforts, there is still a need for trained spiritual leaders. 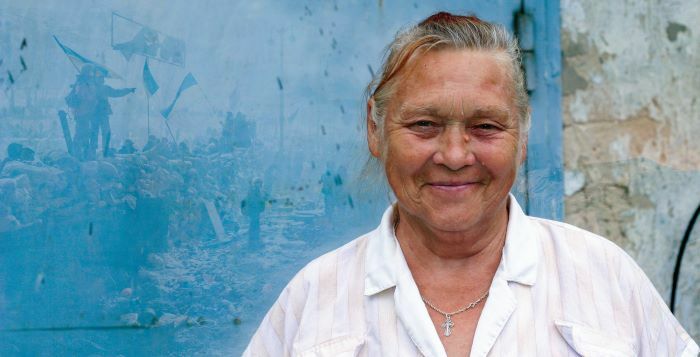 There is still much work to do – 98 percent of Ukrainians have not yet accepted the gospel. ABWE teams are partnering with local theological schools to offer creative training programs that are proving instrumental in planting new churches. Our goal is to establish resource and training centers across the country as well as to offer medical care and instruction in village clinics. To expand our mission, our Ukraine team needs theological educators who can blend theory, practice, and a passion for serving alongside their Ukrainian brothers. We are also eager to expand a team of medical doctors, nurse practitioners, pharmacists, missionary kids’ (MK) teachers, children’s workers, evangelists, and church planters. "It’s amazing how quickly what seemed like a vital aspect of your life becomes meaningless..."